Many of us probably have had a few beers we didn’t like. That’s exactly what happened in, the region now known as Pilsen, Czech Republic, in 1839 – and citizens did something dramatic, leading to creation of the first Pilsner beer. The beer style would go on to conquer the world, forever changing the way drinkers view beer. Ever since beer was first being brewed it was a dark, murky liquid, often consumed through straws to get below the floating sediment. A confluence of circumstances paved the way for a brewer in Czechoslovakia to develop the first crisp, clean, pale Pilsner lager. Among the most notable was the evolution of new kilning techniques — which had recently been developed in Britain — for making lightly colored malt and the creation of new lager yeasts. Czech Pilsners are pale golden in color with considerable but balanced malt and hop character. They are seductively complex, refreshing and easy to drink. Classic Pilsners are made with light-colored Pilsner malt, Saaz and Hallertau noble hops, and a bottom fermenting Pilsner yeast. They have an alcohol by volume level of 4.2-5.8 percent and generally are quite sessionable. The style is so special to him, he originally created Noble Pils as a gift for his daughter’s wedding. At the start of the 19th century, the quality of beer in Europe was poor and standards varied widely. In Pilsen, the quality reached a nadir and the drinking citizens revolted, pouring 36 kegs of city beer into the streets in front of city hall. The citizens decided to start from scratch, building a new state-of-the-art brewery with the latest technology and hiring a new brewer. In 1839, realizing that the most renowned beers at the time were made in Bavaria, the town hired two Bavarians: a builder/architect named Martin Stelzer and a head brewer, Josef Groll. The new collective brewery was called the Bürgerbrauerei – German for citizens’ brewery or municipal brewery. 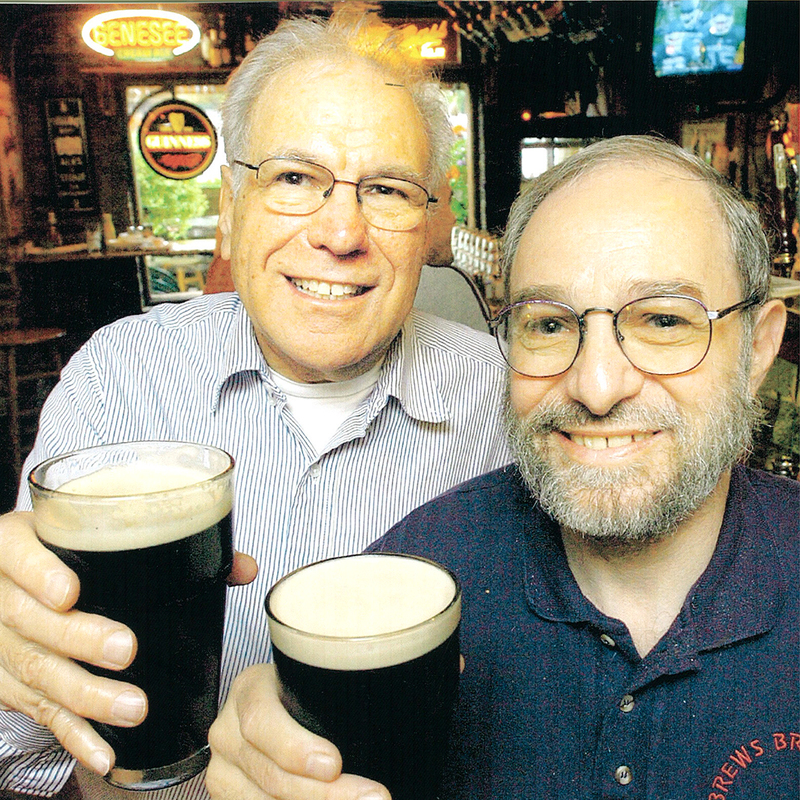 Stelzer, a prominent 24-year-old Pilsen builder had never previously built a brewery. 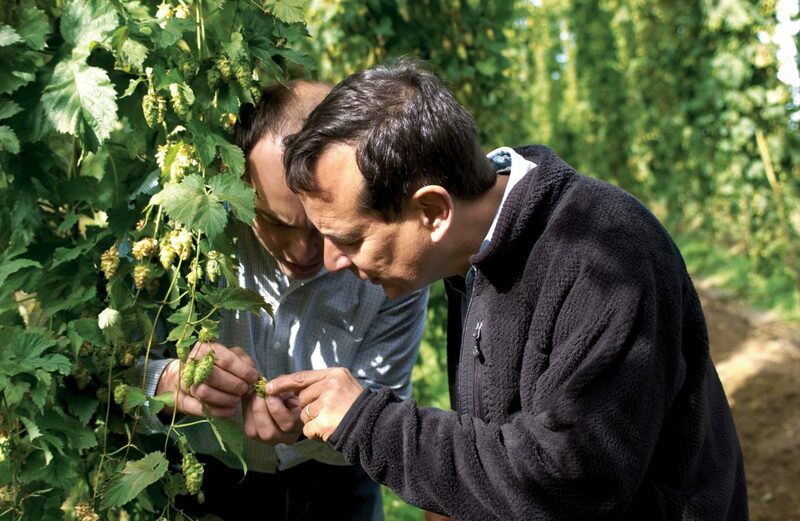 He visited breweries throughout Bavaria and Europe to understand the latest technology. Later he became a celebrated brewery designer. Stelzer built the new brewery on the Radbuza River because it had sandstone rock for easy excavation of deep tunnels for lagering and aquifers for supplying soft, relatively mineral-free water. Groll grew up in the town of Vilshofen in lower Bavaria, where his father operated a brewery and had long experimented with various recipes for making the famous, bottom fermenting, Bavarian lagers. Groll also toured breweries and learned the latest malting techniques, especially from British maltsters, before brewing in Pilsen. Instead of using the standard darker malts of the time he succeeded in kilning a malt so pale that it made a golden brew. He then used profuse quantities of the acclaimed Saaz noble hop, a bottom fermenting lager yeast, the soft local artesian water, and cave lagering to produce the strikingly pale, clear and smooth Pilsner beer. Groll first unveiled it to the citizens of Pilsen on October 4, 1842, at St. Martin’s Market. The beer created an immediate sensation since such a golden brew had never before been seen. The recipe remains relatively unchanged today. The delicious golden brew quickly spread to adjoining areas which had similar soft water and access to Saaz hop fields. The style promptly became known as Bohemian Pilsner (now also called Czech Pilsner) and soon became popular across the border in Bavaria which had access to similar soft water and comparable Bavarian noble hops. The growth of railroads in Europe and the advent of refrigeration spread the popularity of Pilsners to northern Germany and across all of Europe where the style was modified to suit local brewing resources. In northern Germany, the adaptations resulted in a more bitter and less sweet version due to the higher sulfate levels in the water. The Bohemian versions tend to be softer in bitterness, maltier, and with a lighter hop character. Pilsners next spread to the new world with the German immigrants who brought the recipes and yeasts for their favored Pilsners with them. What they did not realize was that American six-row barley was quite different from their traditional two-row European barley. The creative brewers developed a similar tasting Pilsner by adding corn to the grain bill. This style, which breweries generally stopped producing during Prohibition, is now made mostly by homebrewers and called Post-Prohibition Lager. Some craft brewers, including Crux Fermentation Project, also occasionally brew this version. 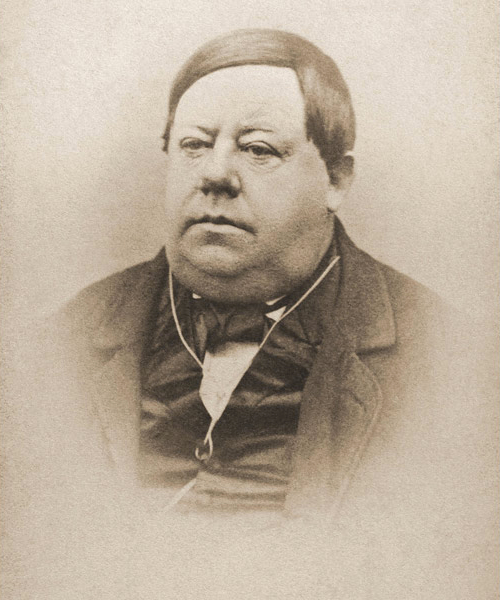 Josef Groll’s contract with the Pilsen Bürgerbrauerei was starkly short and expired in April 1845 after which he returned to his father’s brewery in Vilshofen, which he later inherited. When Groll passed away in 1887 he probably never realized the huge revolution he created in the beer world. Brewers seem to agree that making a Pilsner is more difficult than brewing most other styles. “It takes time to perfect a good Pilsner,” says Florian Kuplent, the German-trained head brewer and president of Urban Chestnut Brewing, a brewery that makes six different Pilsners. 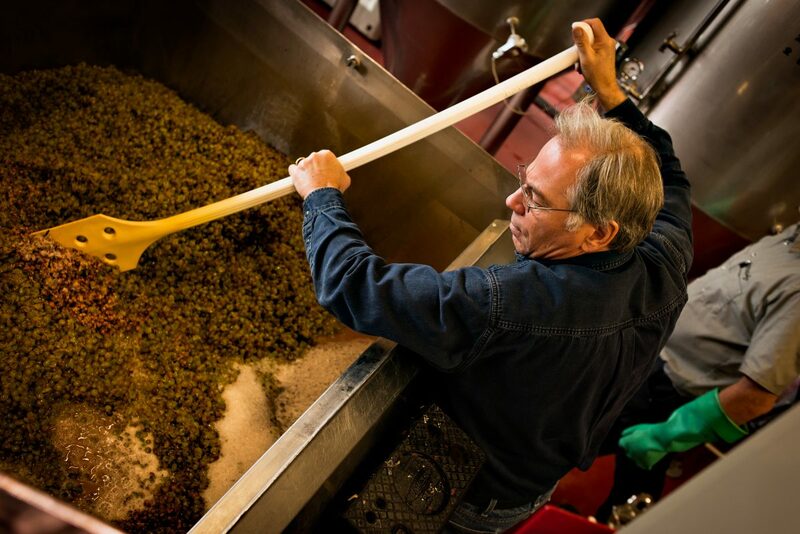 Other brewers agree there is a need for intense attention to detail, including ingredients, and that there is less ability to cover up any errors. 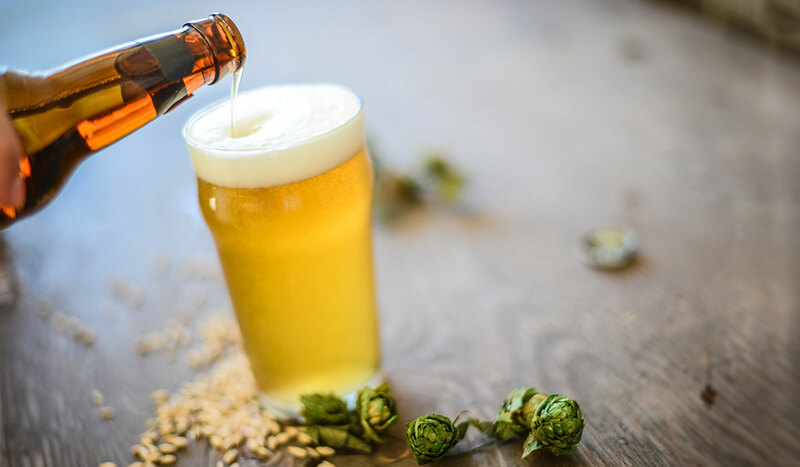 “We pay attention to the hops in Pilsners and particularly to hop selection,” Ron Barchet, Victory Brewing’s president and brewmaster, explains. Pilsners may be difficult to make, but America’s small brewers tell us they like the challenge. Rogue Brewery’s President, Brett Joyce, relates their efforts to make a special Pilsner based as the first use of their new floor malting facilities. 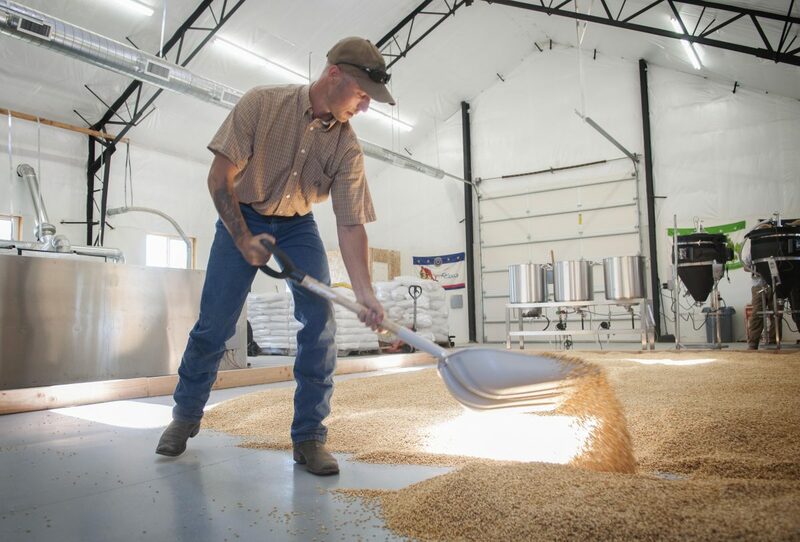 It’s a labor-intensive effort that very few small breweries have undertaken, but it adds a complex richness to the malt. As Popular as the IPA? The craft beer industry continues to evolve and brewers are constantly modifying styles to create drinkers interest. And as brewers create their takes on Pilsners, beer lovers are responding. Sidor reports that Crux Pilz is selling so well, it’s in a race with their IPA as their top seller. We may see other changes too, like Rogue Ales’ forthcoming Yellow Snow Pilsner which will be brewed with Oregon Sitka Spruce tips. It certainly is going to be an interesting ride, even without the ‘57 Chevy.